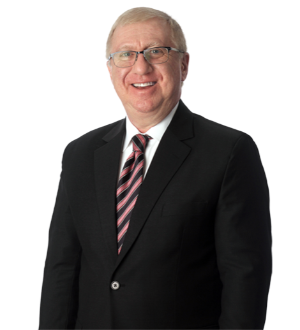 Alan N. Sutin is Chair of the firm's Technology, Media & Telecommunications Practice and Co-Chair of the Global Intellectual Property & Technology Practice. An experienced business lawyer focused on commercial transactions with significant intellectual property and technology issues, Alan brings a practical, business-oriented approach to advising companies as they expand their use of new leading-edge technologies. He advises clients in connection with transactions involving the development, acquisition, disposition and commercial exploitation of intellectual property with an emphasis on technology-related products and services.